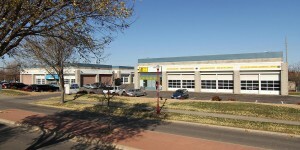 Hebert Commercial Properties has open spaces available for lease right now! 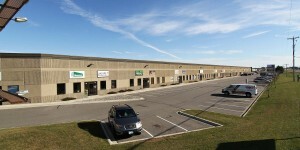 There is no better time than now to move your business into one of our high quality, cost effective commercial spaces. 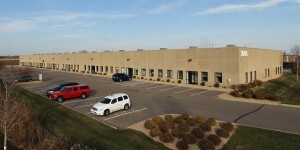 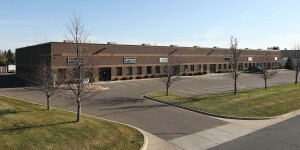 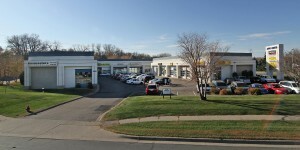 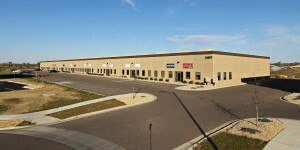 With our numerous, highly visible locations across southern and central Minnesota, we are sure to have the perfect commercial space for your business. 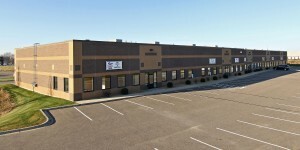 To learn more about our current open commercial spaces, please view the property pages below or contact us today!